Recipe and cocktail photo provided by brand representatives. Bottle photography, comments and opinions are my own unless otherwise stated. I taste tested Don Julio tequilas quite some time ago with a friend at a local pub. Read my thoughts on all the expressions we tasted that night. I found the Don Julio Blanco to be clean in taste with hints of black pepper flavor. January 1 is National Bloody Mary Day. Perhaps a “cure” for partying the night before? 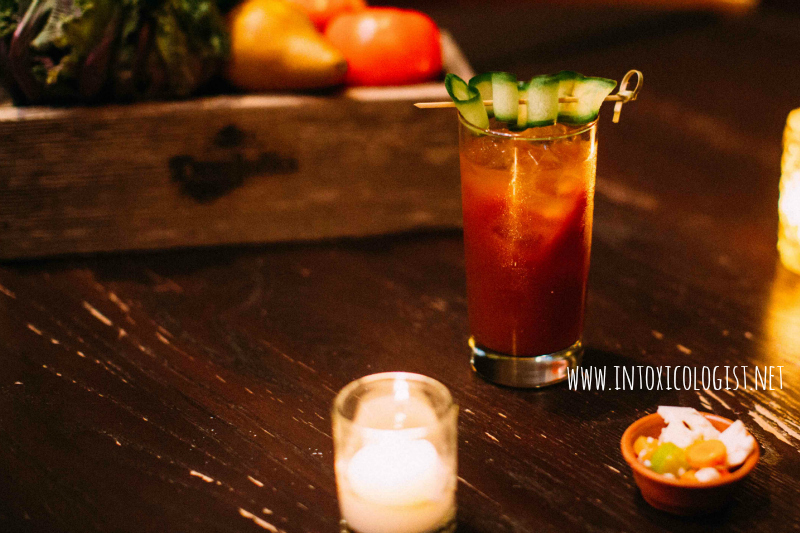 Maybe not a cure all, but Bloody Marys sure go great with weekend brunch. Combine liquids in a cocktail shaker with ice. Shake to blend. Strain into tall glass over fresh ice. Garnish with pickled escabeche. Place all ingredients into a blender. Blend until all components are liquefied and smooth. Pour mixture into a glass container with lid using a fine mesh strainer to strain out any remaining lumps. Prepare vegetables and place in a heat-proof glass container. Place water, white wine vinegar and sugar into a saucepan over medium low heat. Heat until sugar is completely dissolved. Do not bring to a boil. Remove from heat and pour the liquid over the prepared vegetables. Make sure all vegetables are completely covered by the liquid. Seal with a lid and place in the refrigerator. Allow vegetables to marinate in for at minimum of 24 hours or 48 hours for optimal flavor. Prepare vegetables and place in a heat-proof glass container. Place water, white wine vinegar and sugar into a saucepan over medium low heat. Heat until sugar is completely dissolved. Do not bring to a boil. Remove from heat and pour the liquid over the prepared vegetables. Make sure all vegetables are completely covered by the liquid. Seal with a lid and place in the refrigerator. Allow vegetables to marinate in for at least 48 hours for optimal flavor. 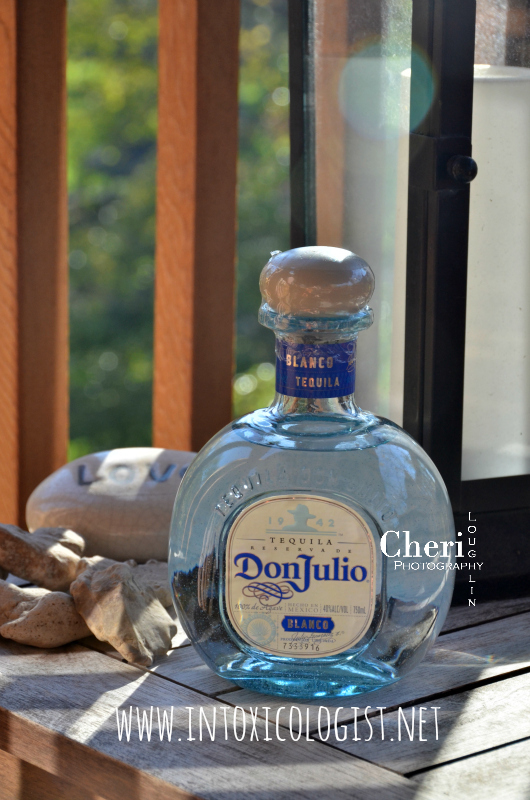 Recipe and photo provided by Don Julio representatives.